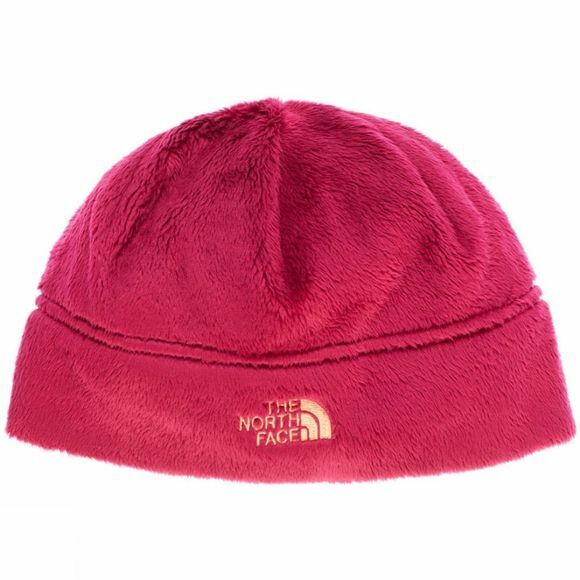 For the keen adventurer The North Face offer the Denali Thermal Beanie. 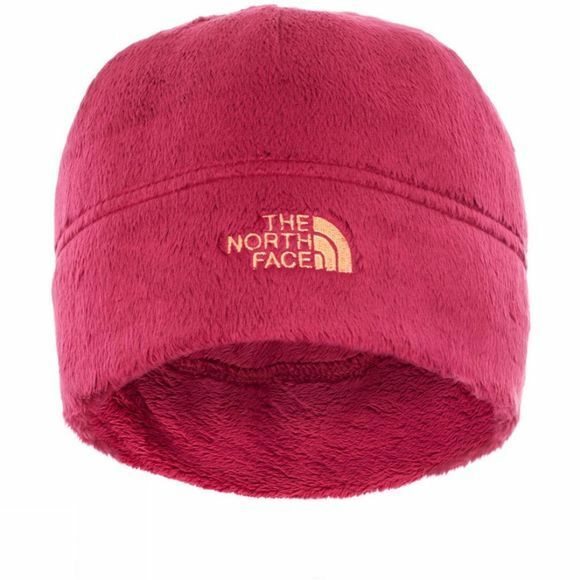 To keep your head insulated in the freezing weather, the beanies material is Polartec high loft fleece which is designed to be breathable, durable and quick drying. The material is low bulk and efficient for the colder days. A simple and smart design it gives great comfort whatever you choose to do.